Conrad opened his eyes to a view of a massive blue globe. He jerked back and twisted around in the microgravity. He touched something solid in front of him. A window. He pushed against the window and turned around. Conrad scanned the small room, no larger than a public bathroom stall, and empty except for an EV spacesuit and door. He studied the view through the window. Neptune, he thought. How did I get here? Oh yes, it’s coming back. 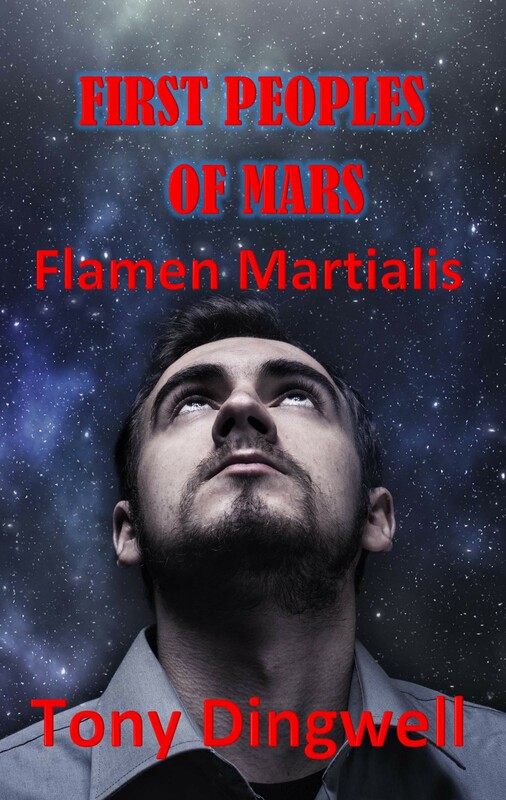 It was the Inspiration Mars Flyby in 2021, which moved him to apply for the Grand Solar System Flyby. How was he to know that they were not looking for astronauts, but an astro-blogger? It seemed only yesterday that he left Uranus, but it had been three and a half years. How time flies when you’re in hibernation. There was a rumble and the ship lurched to one side as the thrusters came to life for a twenty-second burn. Now that he was back on course. It was time to get to work blogging. Now Conrad could catch up on the news from home. Was he a grandfather? Did his youngest finish college? How many thousands of messages from around the world had he received since Uranus? The door blew away. Conrad was sucked out and began his fall to the surface of Neptune. This story was written in response to Jay Dee’s writing challenge known as What Will You Write?. As host, he begins a writing prompt on his blog, I Read Encyclopedias for Fun that we writers are to finish. 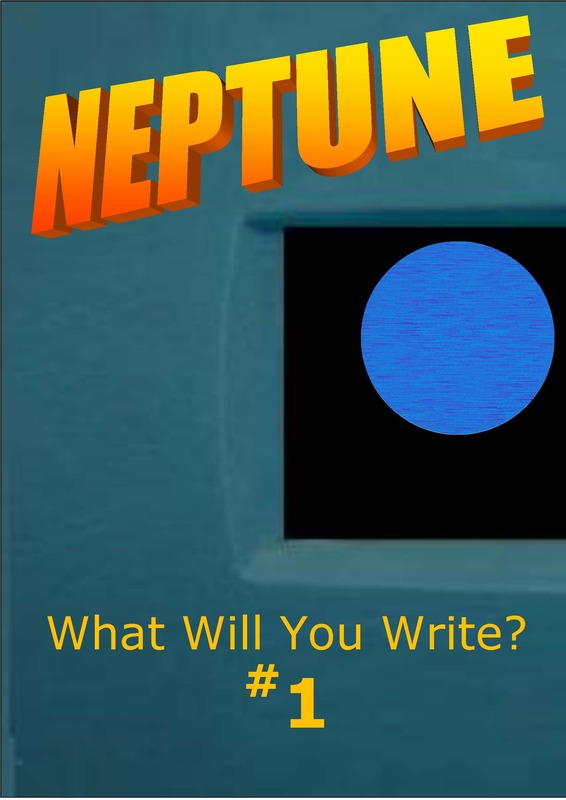 “Neptune” is his first challenge. Everyone’s free to join in. Check out his post on the “Neptune” challenge. Haha. I should’ve seen that ending coming, but I didn’t. Nice one. I’m reading through all the entries now. With this one, I have read half of them now. Decision within 24 hours. I needed a laugh this morning, Thanks. I am sure this paragraph has touched all the internet users, its really really nice piece of writing on building up new weblog. I stumbleupon on a daily basis. It’s always userul to read articles from othuer writers and use something from their sites.